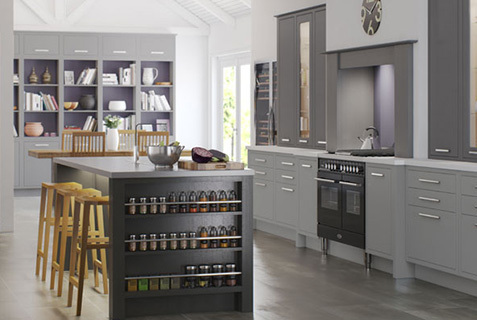 The Inframe Kitchens in our range are available direct to you throughout the UK. 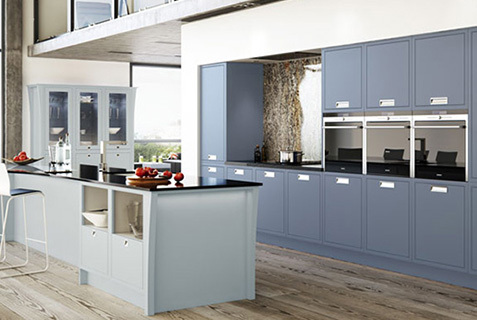 We provide Inframe kitchens in a wide range of finishes. 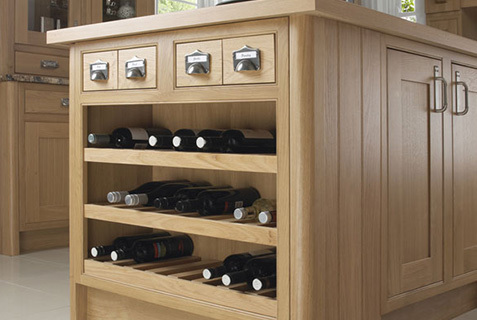 Our Inframe Kitchens are available in Solid Oak and painted finishes in Oak and MDF. Inframe kitchens require very careful planning to achieve the best results and our kitchen designers are very experienced in this style. 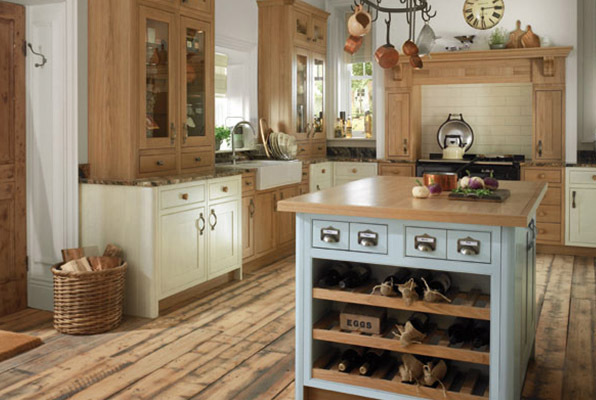 There are many kitchen design features available to create a traditional kitchen design but Inframe kitchens also work in a minimalist design. 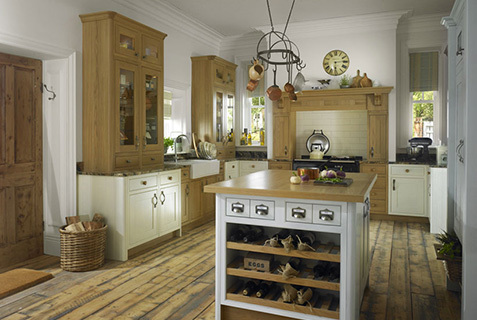 Kitchen Designers, we design Inframe kitchens for clients all over the United Kingdom. 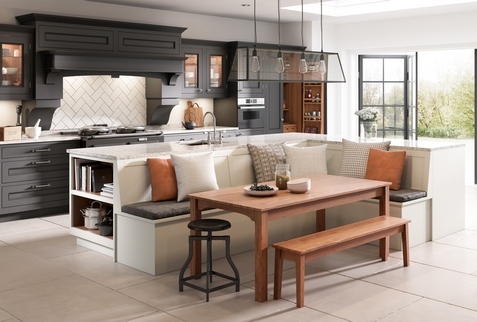 Whether your kitchen is wide and spacious or on the smaller side, we can help you design a kitchen that will meet your needs. 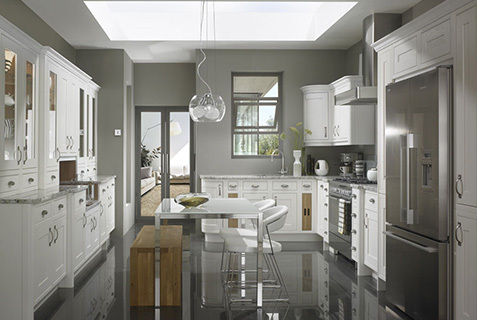 We offer kitchen worktops in a wide variety of styles to fit all budgets, inframe kitchens, and more. Best of all, we take the guesswork out of putting together a quality kitchen by handling the kitchen design work for you.